Mood Coach is an app for Veterans, Service members, and others to learn and practice Behavioral Activation. 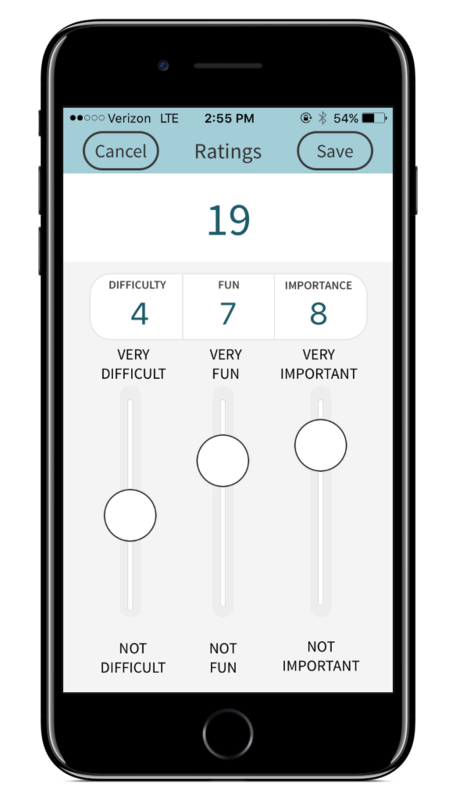 This app is designed to help you boost your mood through participation in positive activities. You can make a plan with positive activities and track your progress. 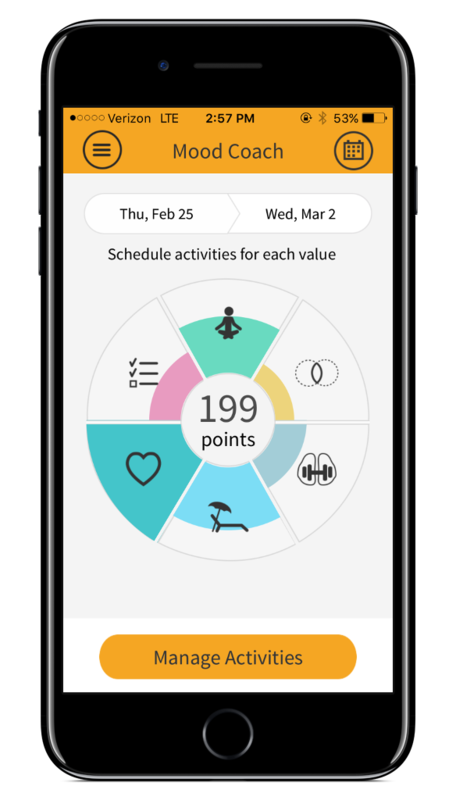 Mood Coach can be used on its own by those who would like mood management tools, or to augment face-to-face care with a healthcare professional. It is not intended to replace therapy for those who need it. Mood Coach was developed by VA’s National Center for PTSD.